Sun is out and outdoor fun is the norm for most people. For marketers it is time to brainstorm for some interesting gift ideas. Looking for something that is old world and non-technical for a change? Look no further than custom hand fans; no batteries nor keyboards or circuits – It is simple and designed to give off cool breeze; everyone will love to use it during game days, outdoor events, at work or on the go; just imagine the exposure your brand imprinted on these logo items will get. Budget friendly, durable and low on maintenance, hand fans make versatile handouts for all types of events. Anyone would love to get these brilliantly colored hand fans; pass them out at an outdoor wedding, family reunion or outdoor promotions and you have a perfectly recognized product that make brand impressions without any repeat effort. People are highly receptive to hand fans. In every event you’re likely to find many grateful recipients for this logo item. 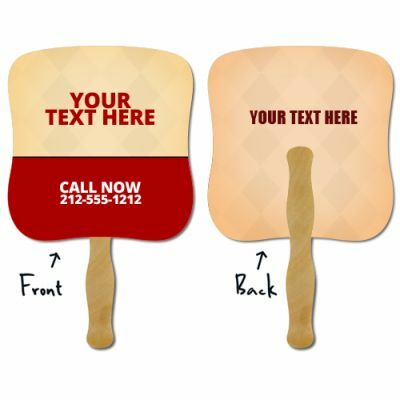 Each of these hand fans can carry a message- be it your business information, sports schedule or business announcement, these make perfect options to remind people of your business events and products. Custom hand fans offer plenty of creative space for your message. Easy to design, hand fans make a great giveaway for sponsored events such as Independence Day parades, local sports, team games and hometown celebrations. Every time they use to cool themselves, your message and brand will grab the attention of people around. 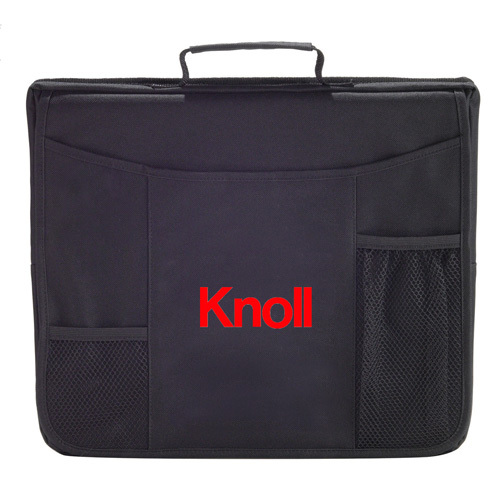 You can even imprint your message on both sides for better visibility. It makes a smart way of getting your name out to the public. Laminated Delivery Hand Fans offer full-color printing and lamination on both sides; and your brand information will get maximum attention. Wish to leave an impression among your audience even at night? LED Light Up Hand Fans are great choices. These fans have 7 blinking modes with an on/off switch which produces rainbow of colors to promote your business. 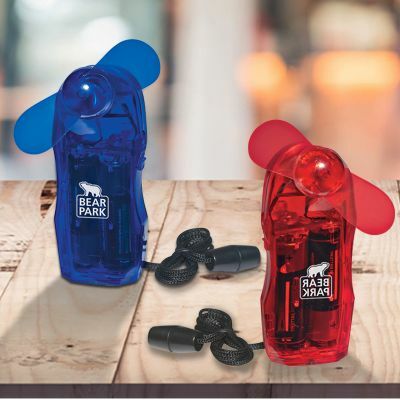 These custom printed clear hand fans are ideal promotional giveaways for outdoor summer concerts, events and parties. Drive up the fun and draw easy attention with these Stock Shape Hand Fans; choose from 30 different shapes to complement your theme; great handouts during game days, awareness events and community events. Needs hands free convenience? Invest in these Portable Mini Fans that are of right size for pockets and backpacks. The soft plastic safety blades and 2 AA batteries are the main highlights of these hand fans; great for all types of events, these fans will go a long way in getting your message to a wider audience. Browse our complete line of hand fans and choose a model that matches your summer promotional theme. It never fails!